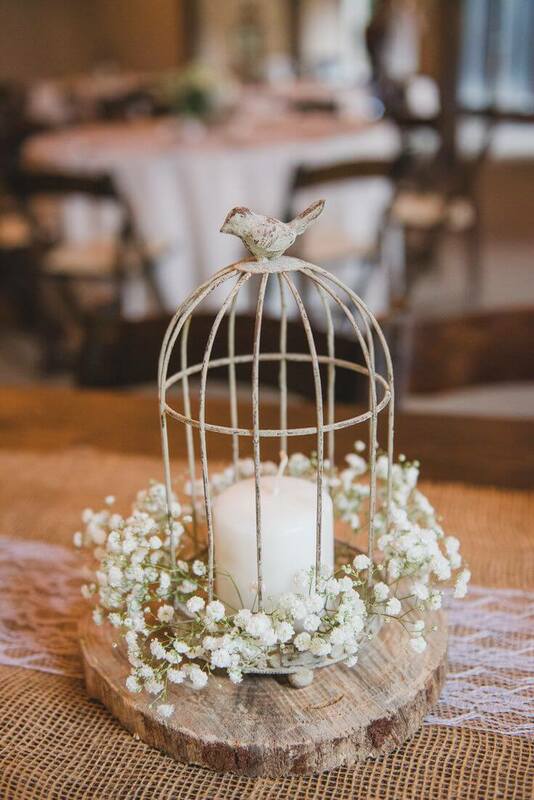 The best weddings are not that just are lavishly planned rather what makes a wedding perfect are the small things that reflect the personality of the couples. 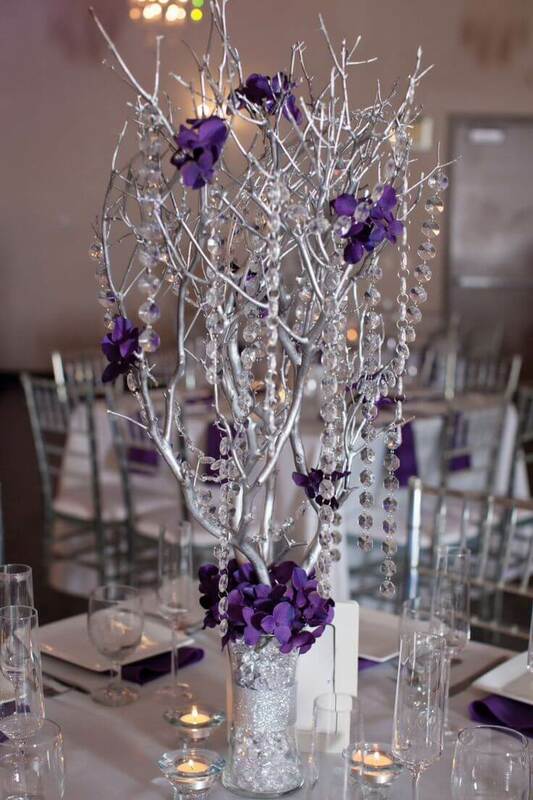 Think about a wedding that looks and feels like you. 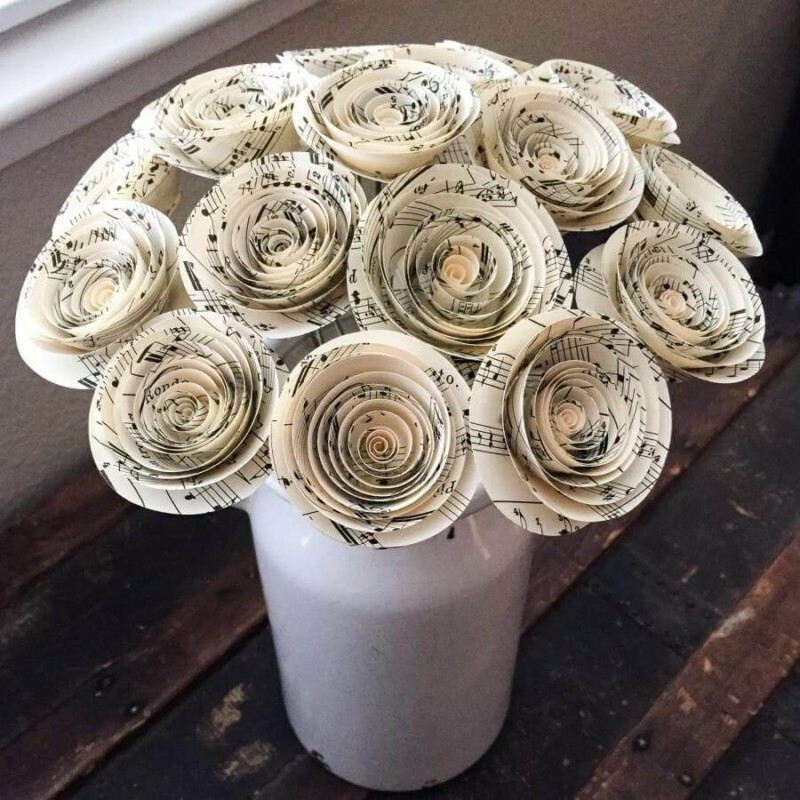 Starting from your wedding dress to the guestbook everything you arrange at your wedding should connect to you make it unique. 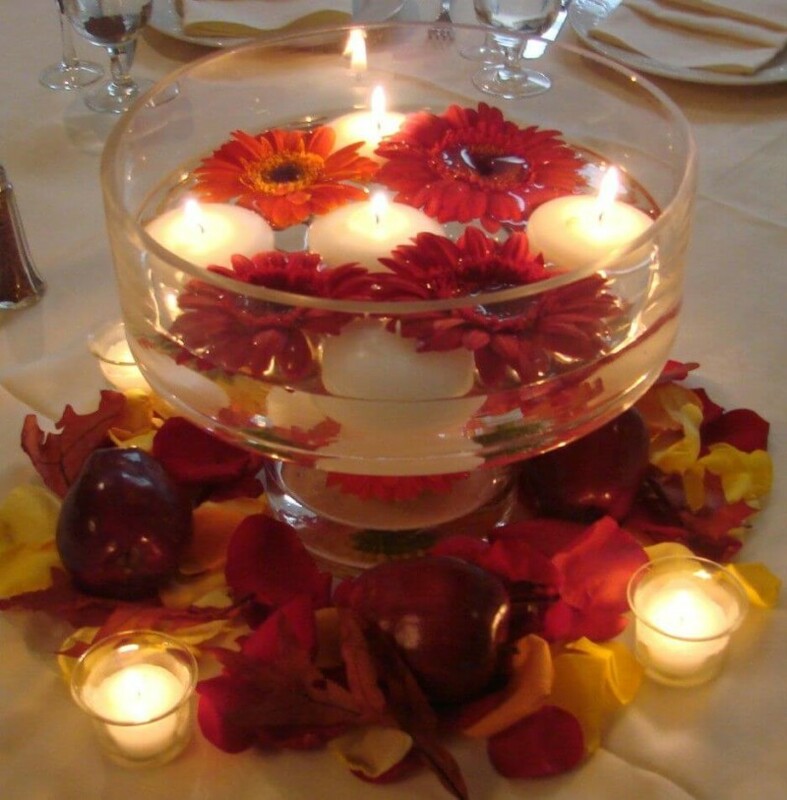 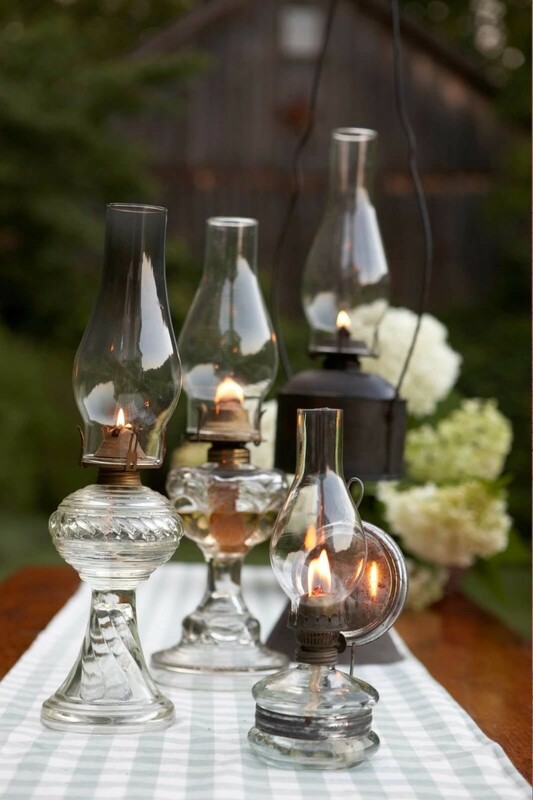 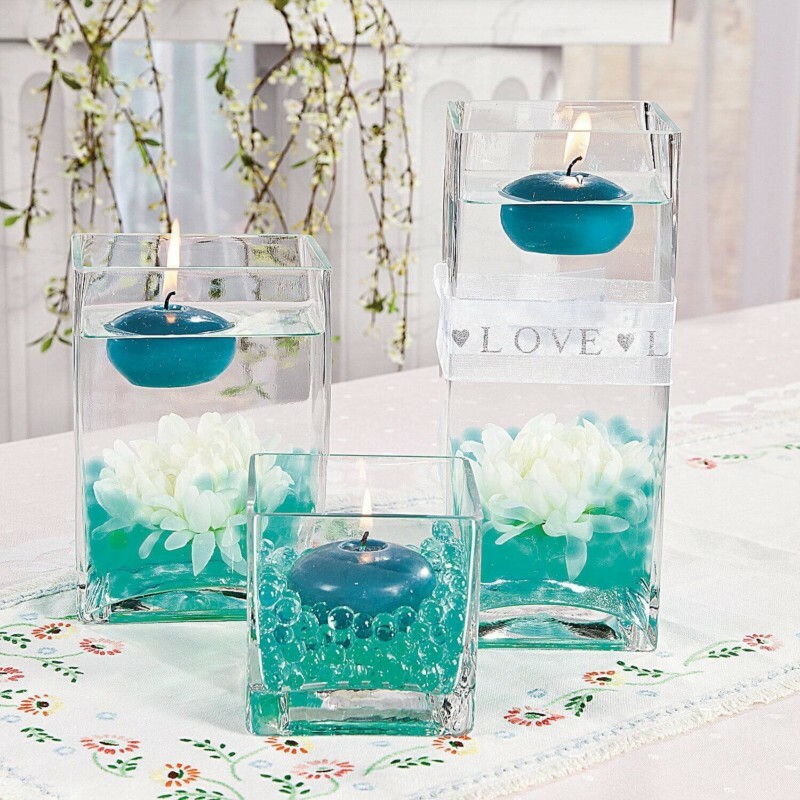 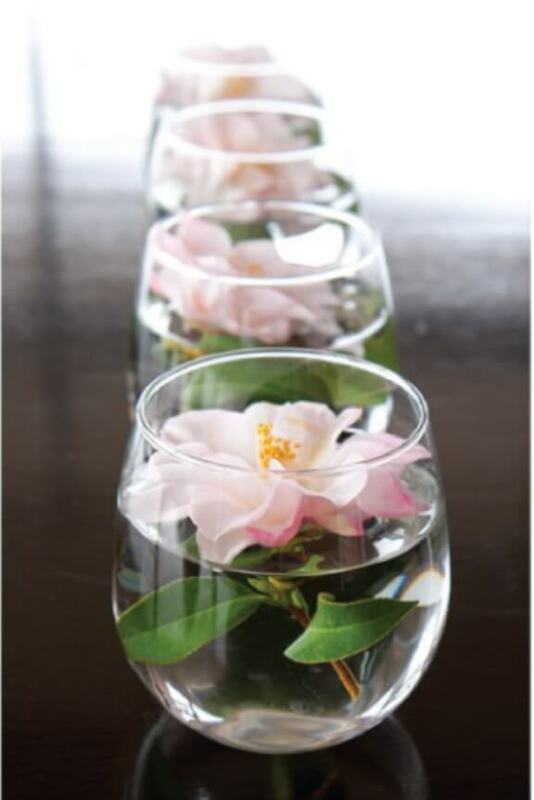 Wedding centerpiece is one such thing that can easily help you make a statement to your guest to remember. 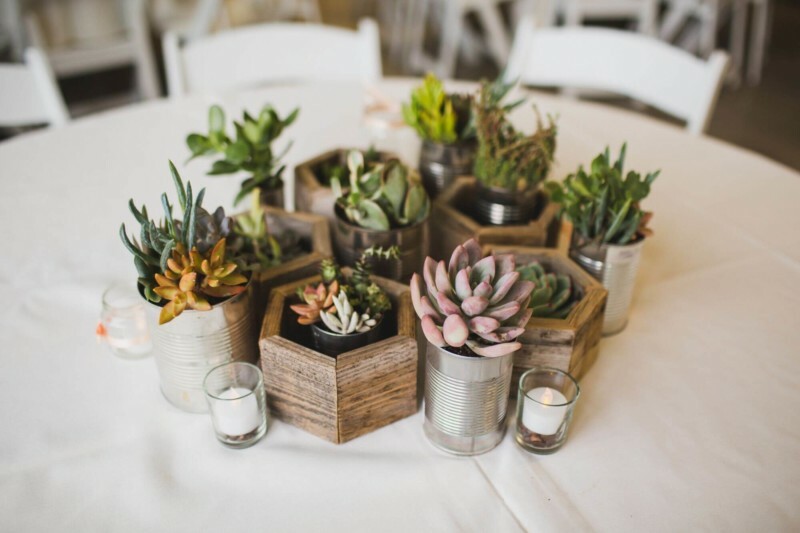 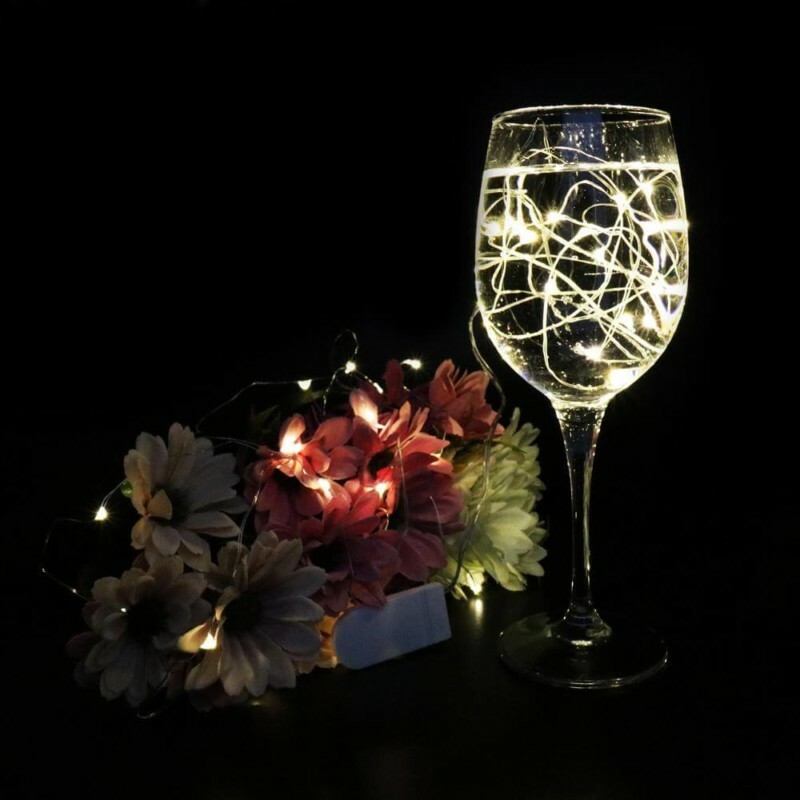 BeOnTrack has brought to you some simple, creative, and unique wedding centerpieces ideas to make your wedding a thing to remember. 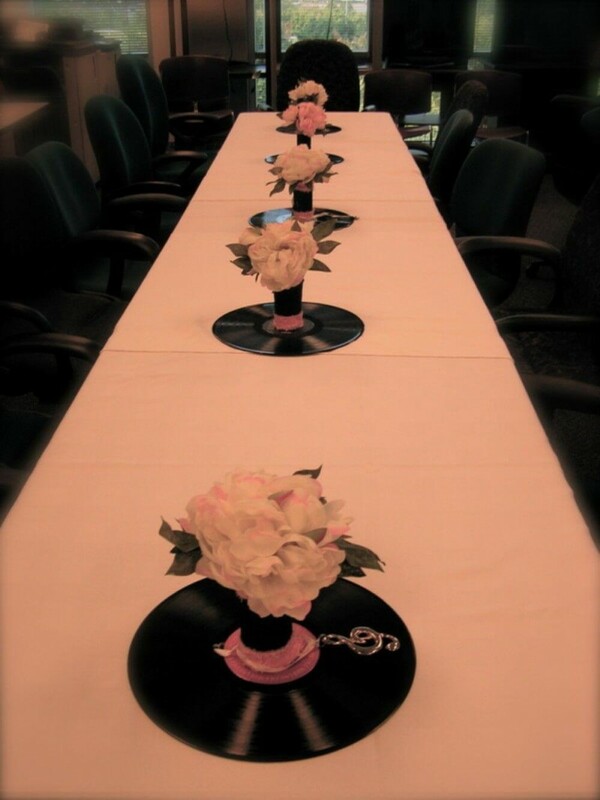 While you plan your wedding, make sure you consider your likings, hobbies and other stuff that matter to you. 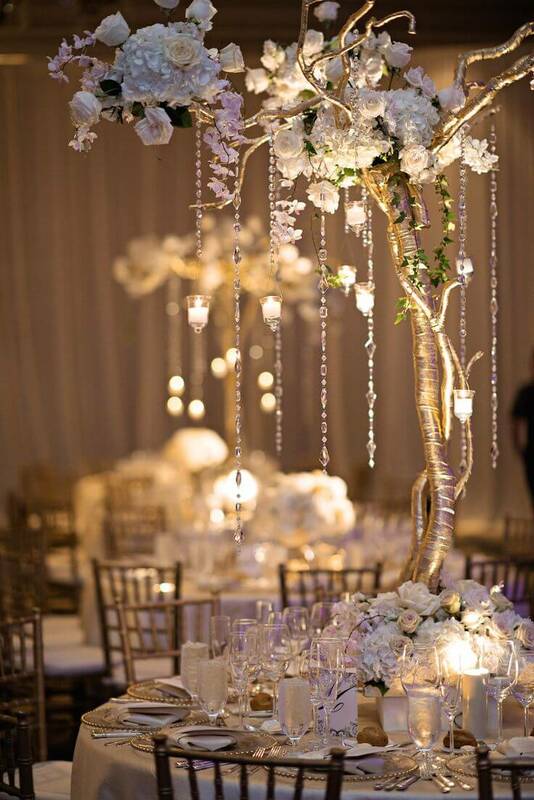 Now try to incorporate these ideas into your wedding theme and decoration. 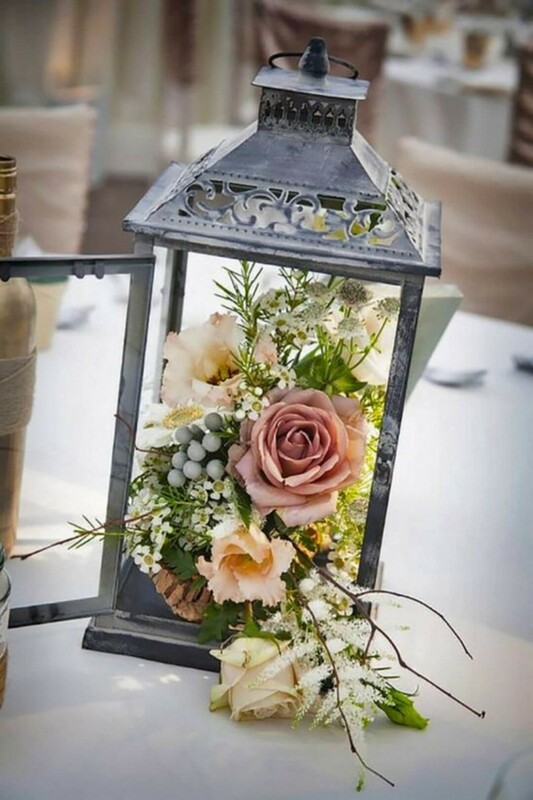 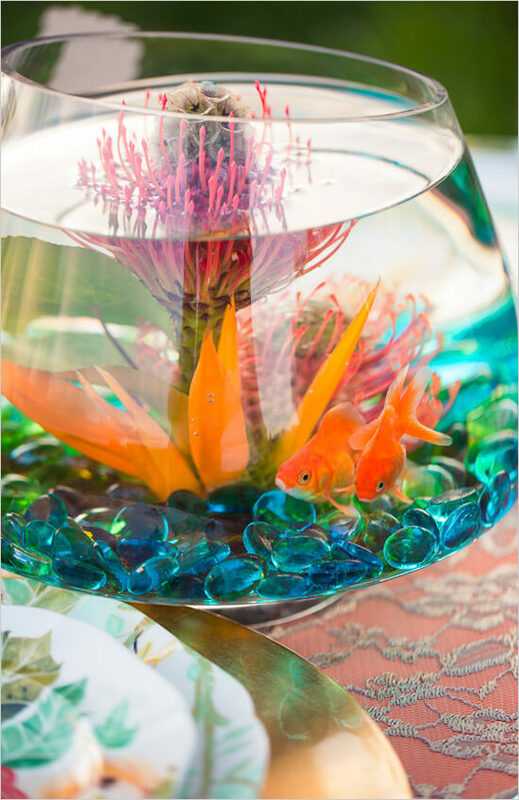 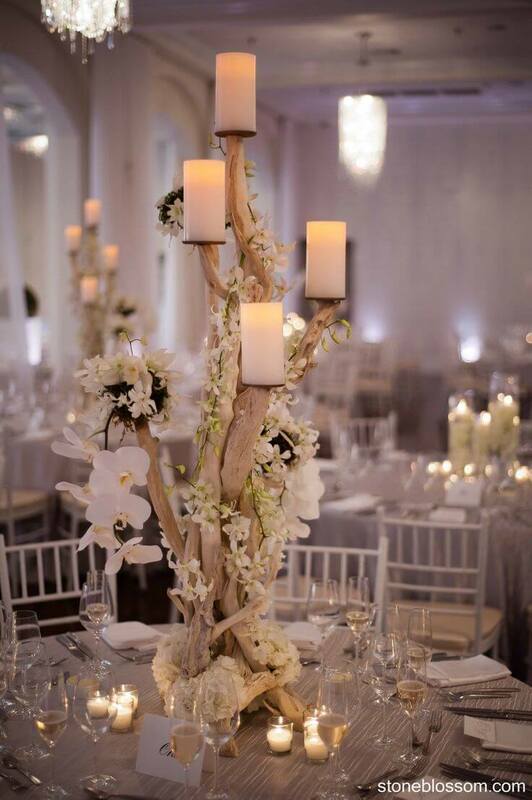 Wedding centerpieces can scream out to the world in a subtle and sober way your personality. 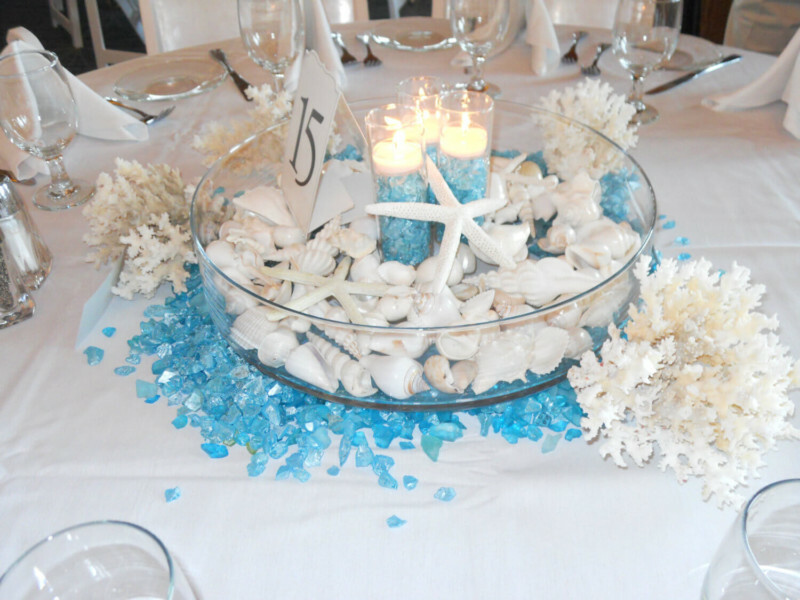 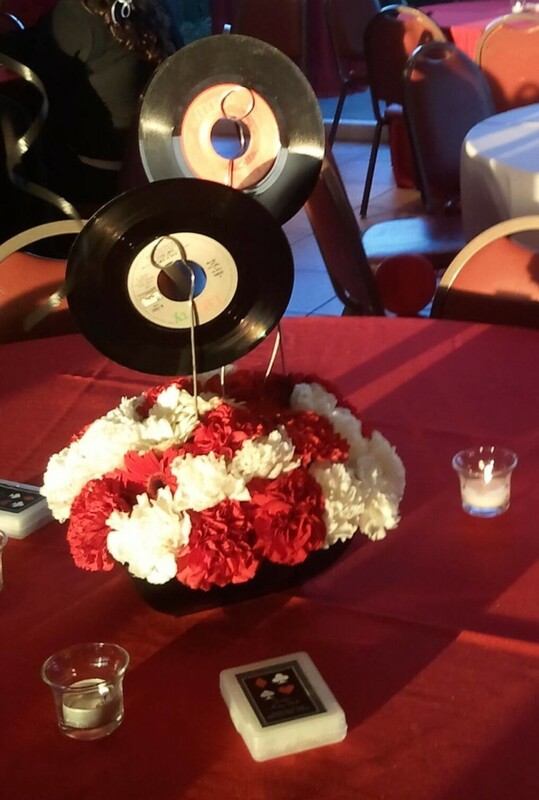 We have wedding centerpieces for people of varied likings; from music enthusiast to beach lover, we have covered all.